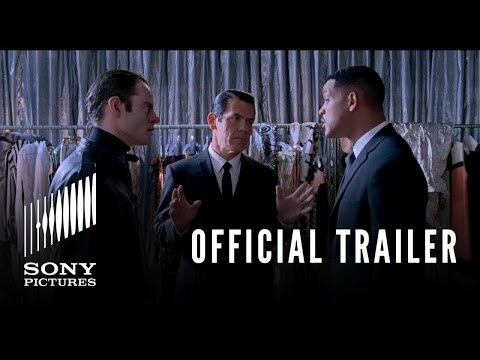 'Men in Black III' movie quotes represent the best lines from this third installment in the popular 'Men in Black' film franchise. 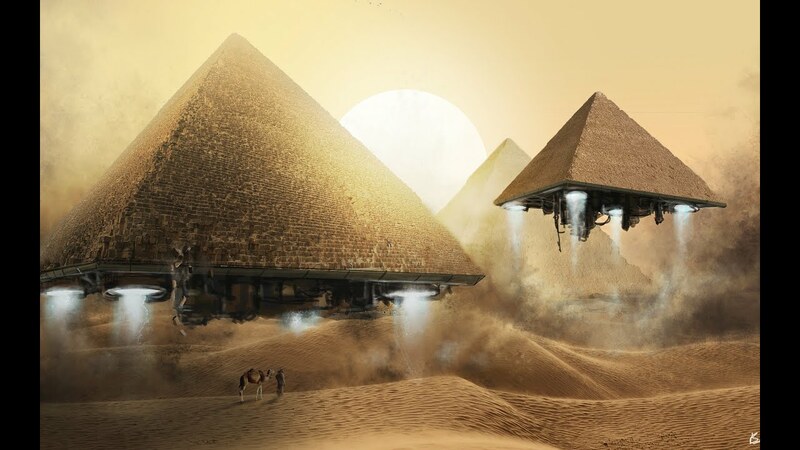 'Men in Black 3' is a 2012 sci-fi/comedy movie that reunites the original 'MIB' characters, including Agents J (Will Smith) and his partner, Agent K (Tommy Lee Jones). There is a catch: Much of 'Men in Black III' is set in the past, as J must travel back in time to try and save K (and the world, of course). This list includes some of the funniest quotes from 'MIB III,' so be sure to vote for your favorites. Also, if you know of a great 'Men in Black' quote that's missing, by all means, add it! 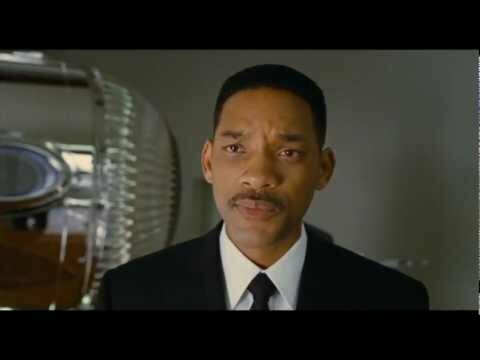 In 'Men in Black III,' it's up to Agent J to save the world from disaster. He has to go back to the 1960s to find a young Agent K (Josh Brolin) and protect him from the evil Boris (Jemaine Clement). 'MIB III' is directed by Barry Sonnenfeld, who directed the original 1997 'Men in Black' and the first sequel, 2002's 'Men in Black II.' Other cast members in 'MIB 3' include Emma Thompson (as the present-day Agent Oh), Alice Eve (as the young Agent Oh), Nicole Scherzinger as Lilly, Michale Stuhlbarg as Griffin and Bill Hader as Andy Warhol. Andy Warhol's One of Us? Andy Warhol: "Dammit K, trying to blow my cover?" Agent J: "Whoa, Andy Warhol's one of us?!" Andy Warhol (to Young Agent K): "Who's the dumbass?" Agent J: "You know, I'd have no problem pimp-slapping the shiznit out of Andy Warhol." Agent J: "Hey man, hey, how old are you?" Agent J: "You got some city miles on you." Only Agent K could look 60 when he's not even 30 yet. It's all the stress -- he really needs to take up yoga or something. Agent J (to crowd): "Okay, you know how your kid won a goldfish in that little baggie from the school fair and you didn't want that nasty thing in your house so you flushed it down the toilet?" (big nasty alien fish gets carried off) "Well, this is what happens." Young Agent K: "Last chance: Who are you and what do you know?" Agent J: "I'm an agent of Men in Black but I'm from the future. We're partners. 25 years from now you're gonna recruit me and 14 years after that the guy you didn't let me kill today at Coney Island, he escapes from prison and jumps back in the past and unleashes a full-scale invasion of Earth. We got about 19 hours to catch him and kill him so really, we need to go, right now." Agent J is (understandably) skeptical -- he's almost certain the Young Agent K (Josh Brolin, and wow was this a stellar casting decision) won't believe him. Surprisingly, he does -- but only after staring and scowling at J for a few good seconds.